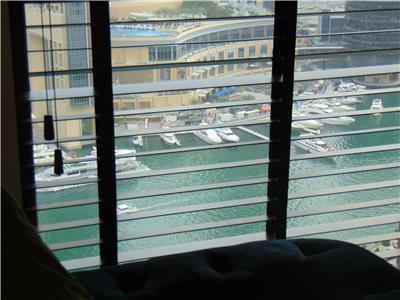 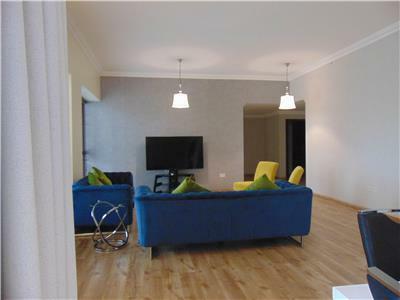 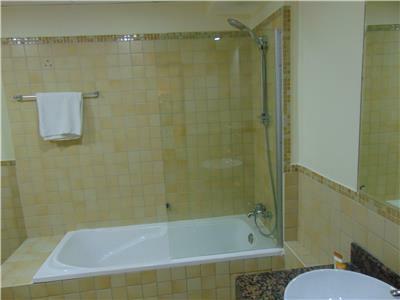 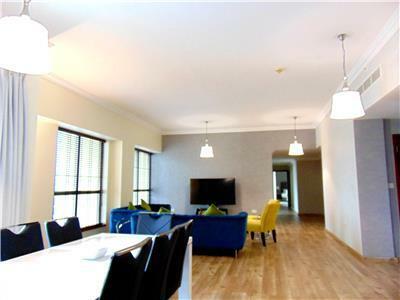 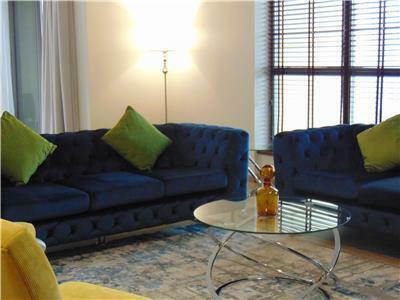 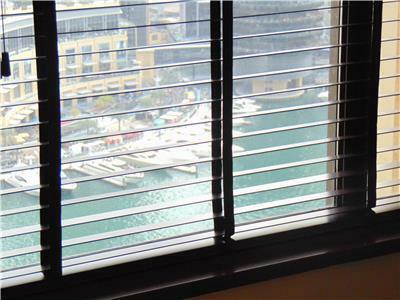 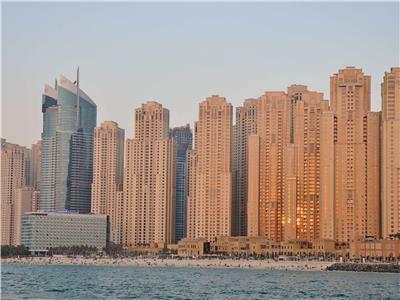 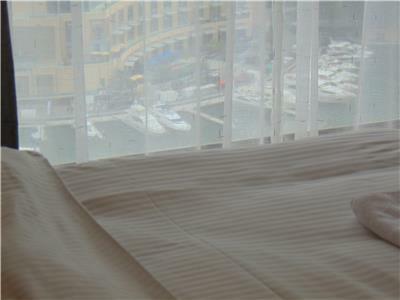 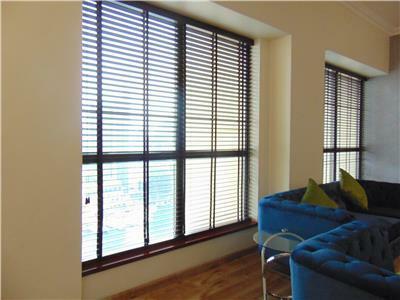 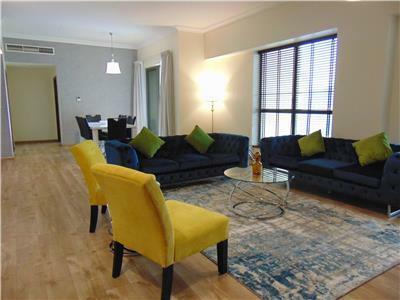 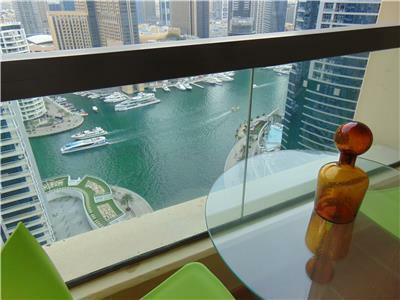 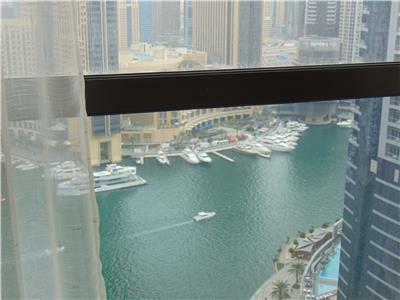 Breathtaking newly remodeled 4 bedroom plus maids room full Marina View apartment in the middle of JBR. 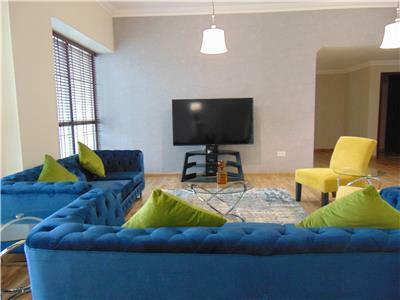 The living room is very spacious and comes with a 65' smart TV allowing guests to access their favorite streaming channels including Netflix. 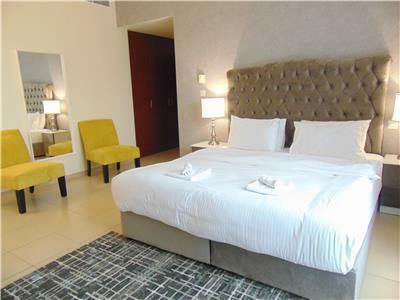 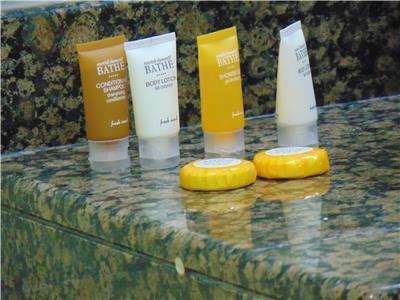 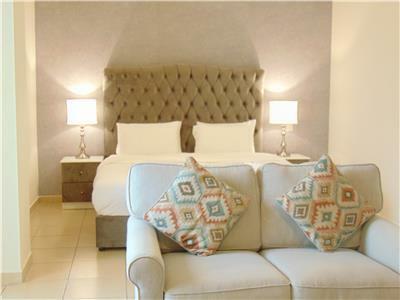 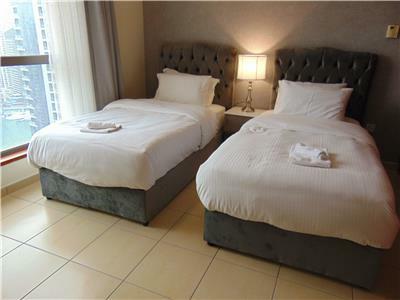 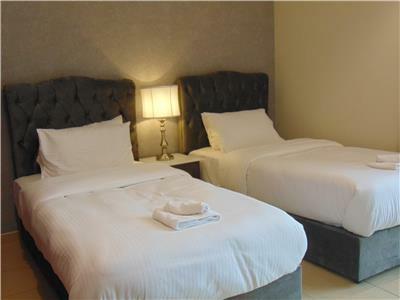 Each room is equipped with hotel like beds and mattresses to insure the ultimate good night sleep. 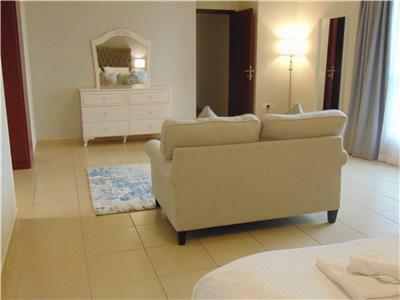 With this many options for sleeping (4 bedrooms plus maids room) this place offers guests of groups up to 10 people plenty of privacy and space. 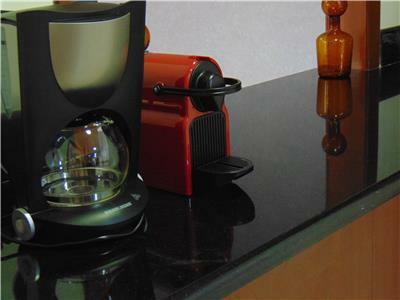 The kitchen is equipped with full appliances including a full stove microwave, fridge, espresso machine, coffee machine and everything you need to cook a fresh home made meal. 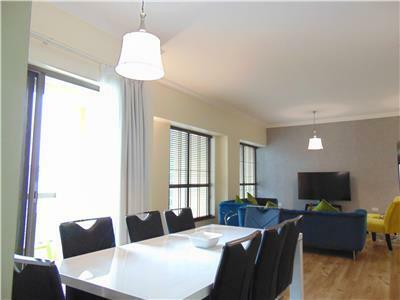 With the supermarket just steps away from the building, guests of this apartment can find everything they need inside and outside the apartment to feel at home. . 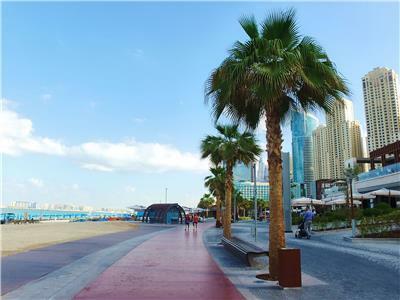 Within steps, guests can find the Dubai Tram station and access to an array of restaurants, shops and of course the famous JBR beach. 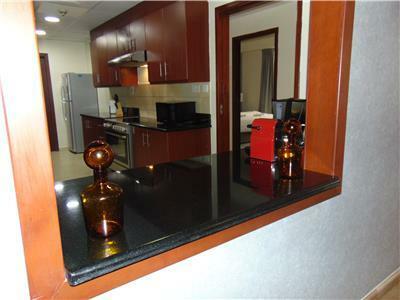 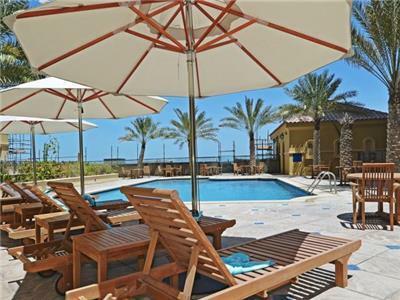 Guest can enjoy access to a nice gym on the P level of the apartment along with 4 swimming pools to be able to enjoy the sun.